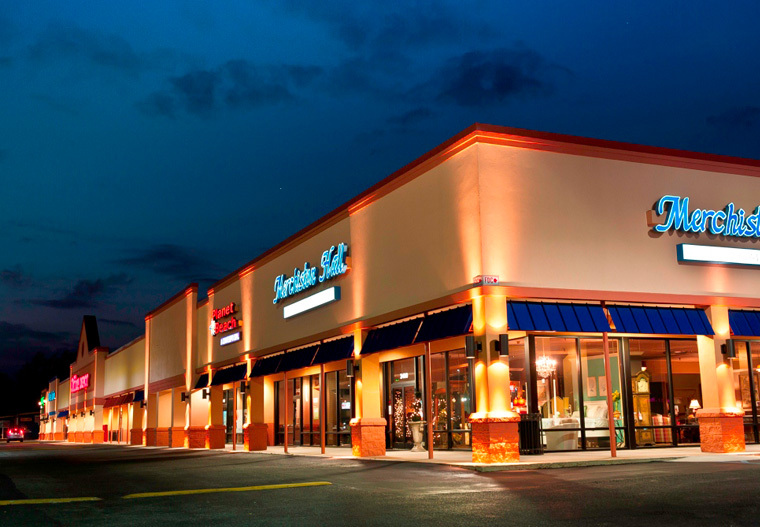 The Shoppes at Popps Ferry is situated on the NW corner of Pass Road and Popps Ferry Road in Biloxi, Mississippi. 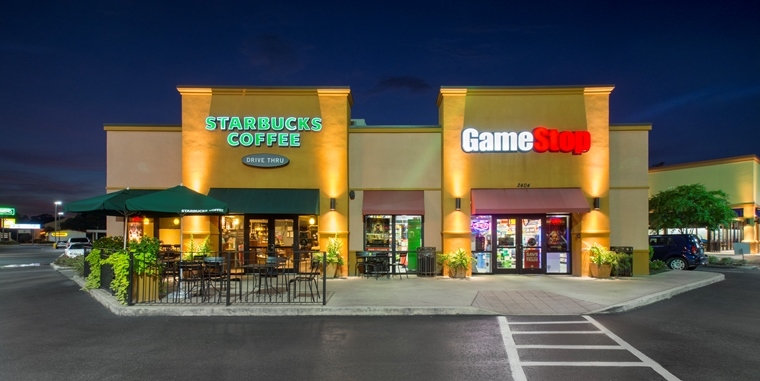 These east-west and north-south streets respectively are two of Biloxi’s most prominent corridors providing our tenants with exceptional visibility as well as easy ingress and egress. 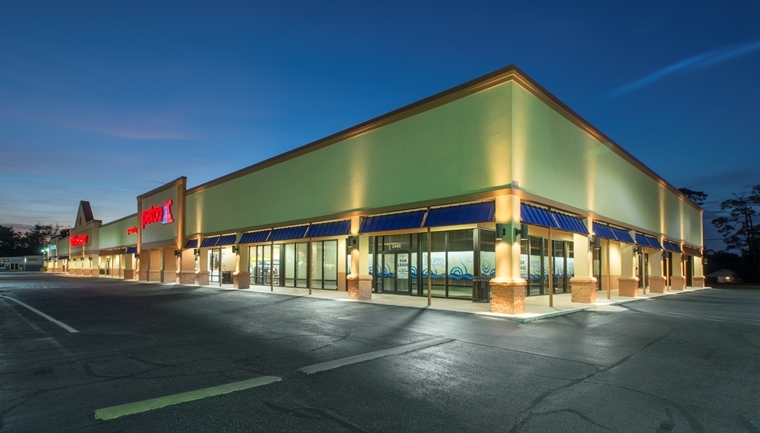 The property is approximately 5 minutes from US Highway 90 to the south, and 15 minutes from Interstate 10 to the north. 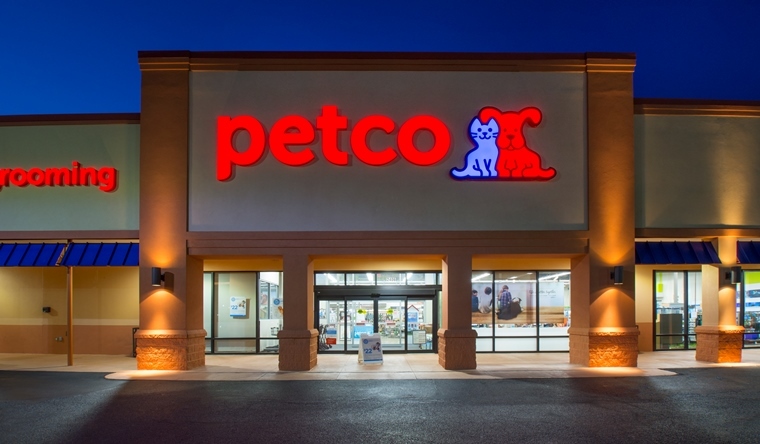 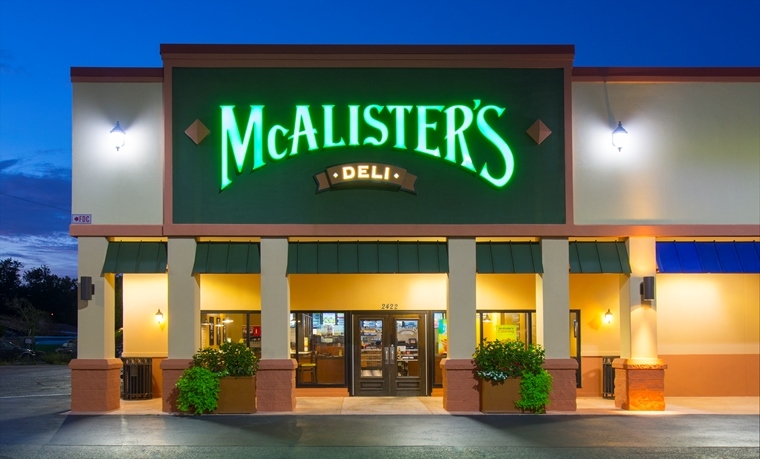 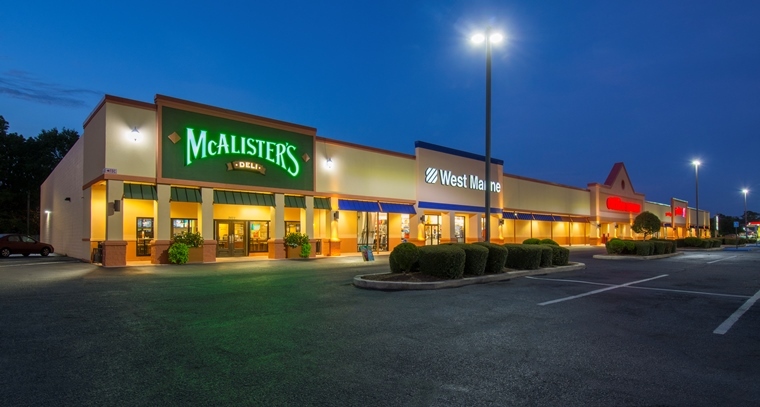 Tenants include McAlister’s Deli, West Marine, Office Depot, Petco, Starbucks, and GameStop.